Nittler Appraisal is celebrating 10 years! We are thankful for our fantastic clients and many great friends that we’ve made along the way. Looking forward to what comes next! serendipity. the occurrence and development of events by chance in a happy or beneficial way. 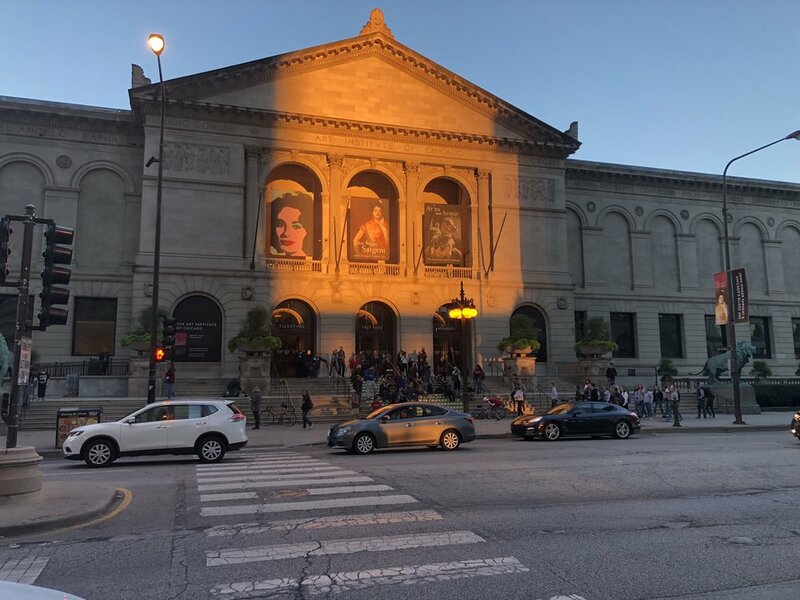 A random walk finds the sun filtered by the skyscrapers lining Adams St., stepped down by the train station window, and cast on the steps of the The Art Institute of Chicago. From the rising of the sun to the going down of the same the LORD'S name is to be praised. It was an honor to work on a project with some great people at AI national headquarters in Chicago. We're happy to announce that Nittler Appraisal is on Instagram. Please join us. With this tool, if I can find something to bounce a laser beam off, then I can know the precise distance to that something. This proves its worth when measuring places I can't gain physical access to in order to hook up a tape measure.